Until recently, genomics was a «read-only» science. But scientists led by Rory Johnson at the University of Bern and the Centre for Genomic Regulation in Barcelona, have now developed a tool for quick and easy deletion of DNA in living cells. This software will boost efforts to understand the vast regions of non-coding DNA, or «Dark Matter», in our DNA and may lead to discovery of new disease-causing genes and potential new drugs. Genomics is the field of research studying how our «genome», or entire DNA sequence, specifies a human being, and how errors in this sequence give rise to diseases. Genomics was recently a «read-only» endeavour: researchers used powerful technology to read genomes’ sequence and their regulatory layers. However, until recently, there was no way to edit or delete DNA for either basic research objectives, or for potential therapeutic interventions. However, our genome consists of 99% of DNA that does not encode any protein. Often described as the «Dark Matter» of the genome, this «non-coding DNA» is recognised to be crucially important for understanding all aspects of human biology, including disease and evolution. Until recently, the experimental tools to study this have not been available. Researchers studying non-coding DNA have been particularly excited about the discovery of CRISPR-Cas9 because it can be used as a powerful tool for studying non-coding DNA for the first time. Prof Rory Johnson, former Staff Scientist at the Computational Biology of RNA Processing laboratory of the Centre for Genomic Regulation (CRG) in Barcelona, Spain and now group leader at the National Center of Competence in Research (NCCR) RNA&Disease and Department of Clinical Research of the University of Bern, recently created a tool based on CRISPR-Cas9, called «DECKO», which can be used to delete any desired piece of non-coding DNA. 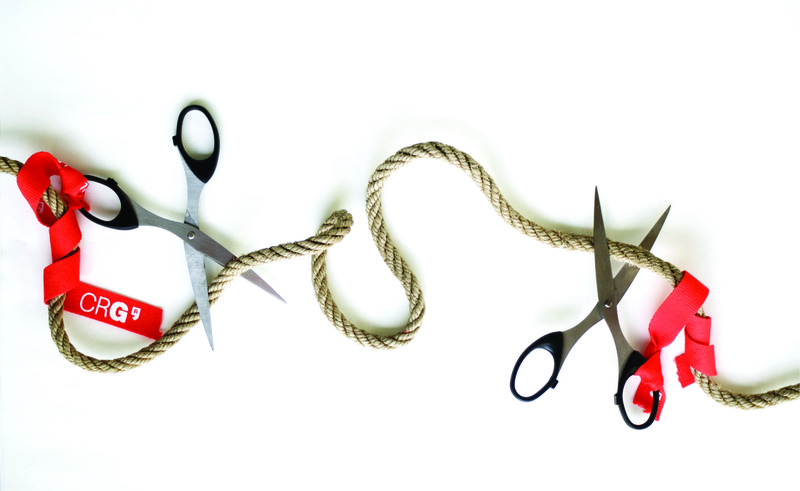 The unique advantage of DECKO is that it uses two individual sgRNAs, acting like two molecular scissors that snip out a piece of DNA. Numerous researchers worldwide have adopted this approach, attracted by its simplicity and effectiveness. While working on DECKO, Johnson and colleagues at the Guigo’s laboratory realised that no software was available for designing the pairs of sgRNAs that are required, meaning that designing deletion experiments was time-consuming. To overcome this, the Masters student Carlos Pulido designed a software pipeline called CRISPETa. They were assisted by a team of laboratory researchers including co-first authors of this paper Estel Aparicio and Carme Arnan, who carried out experiments to validate the software’s predictions. This study was published in PLOS Computational Biology. It was mainly financially supported by the Spanish Ministry of Science, the Catalan Government, The European Reserarch Council at the European Comission under the FP7, the National Human Genome Research Institute of the National Institutes of Health, and partially funded by the SNF through the «RNA & Disease» NCCR, led by the University of Bern.